This is fourth installment regarding the elaborate Amphipolis burial complex that many hope might be Alexander’s tomb. 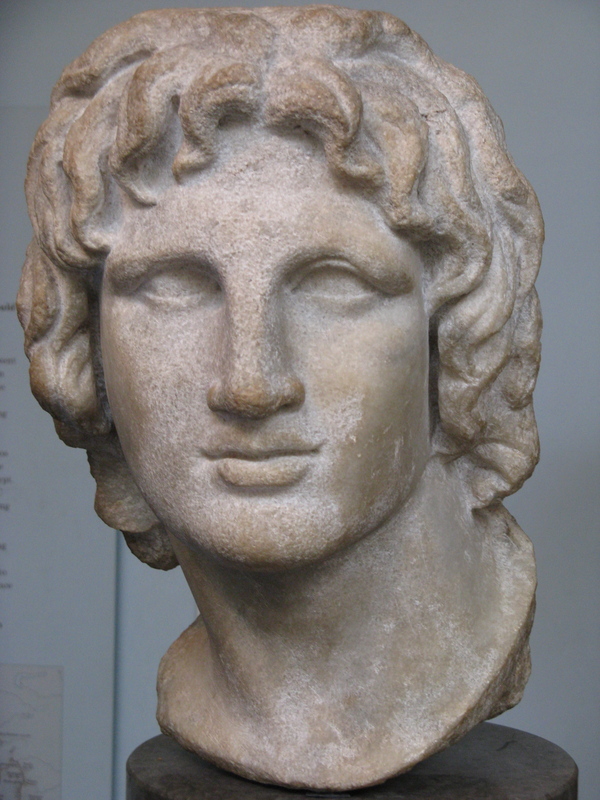 As well as shining light on the question: Was Alexander the Great murdered? The riddle of the Alexander the Great-era tomb grew by a multiple of five on Monday as the Greek Ministry of Culture announced that bones found late last year belong to FIVE different people. Archaeological Evidence of Alexander’s Murder? Archeologists determined that a 60 year-old female (suffering from osteoporosis), a newborn with undetermined gender, two males aged between 35 and 45 years, and an adult of uncertain age who, unlike the others, was cremated. Adding to the intrigue, one of the male occupants was stabbed to death, likely with a dagger or a sword. Was it murder most foul? After Alexander’s death, who would rule his vast empire caused considerable discord among his former generals. "Alexander the Great" Tomb Update: Mosaic Floor Uncovered! Archaeologist may not have found Alexander the Great’s last resting place (though many still hope his remains are deeper inside), they may have found his slaughtered family. A pictorial synopsis of the discoveries at Amphipolis and Alexander’s Empire. The bones found in the Amphipolis tomb. Researchers will attempt to extract DNA from the bones to see if there is a family link between the five. No word yet on how they would compare any DNA recovered to that of Alexander. Though history records that he was buried in Alexandria, Egypt, his actual tomb has never been found. Stay tuned! Read more about this latest chapter at The Telegraph and The BBC. To catch up on the story, follow the links for Part I, Part II, and Part III featured on this blog.